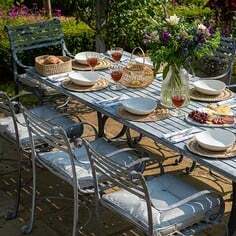 Our delightful decorative galvanised steel rose and fruit tree Gazebos are real artistic accents for the garden. 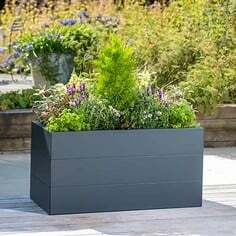 Far from just substantial garden structures for which to train and grow they will create a year round focal point and scale in the landscape too, a thing of magnificence for you to design the rest of your garden around. 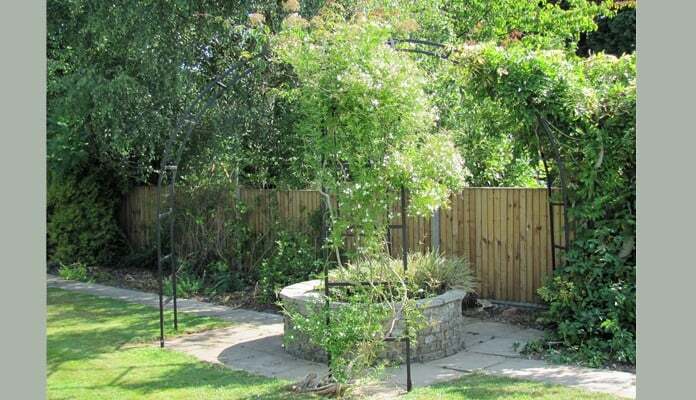 "Our Roman Arches and Roman Rose Arch Gazebo were recently used in a garden by kings landscapes (Milton Keynes). 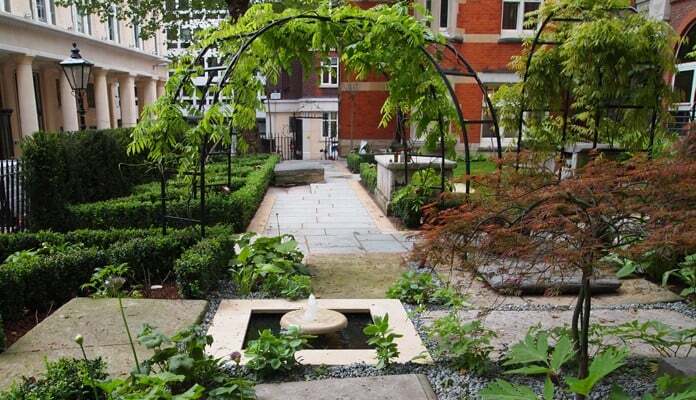 This scheme at a private garden in central London was the Principal Award Winner in the BALI (British Association of Landscape Industries) Domestic Garden Construction Category (£100-£250K) The arches and rose arch gazebo were used to help create a city garden with fruit trees, herbs and vegetables. 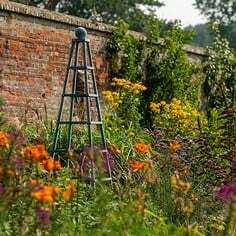 At the same time it managed to enhance the character and the history of the existing features in the garden." 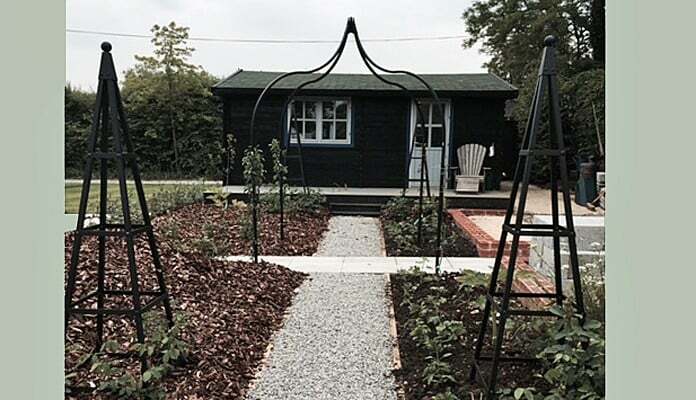 "A pic of my embryonic fruit area in my newly laid garden. 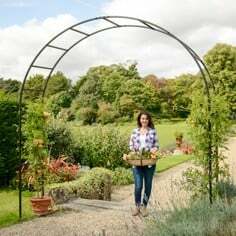 Pears are growing up the 4-way arch which straddles the intersection of 2 paths, four obelisks with climbing roses and perennial peas are spaced equal distance in front & behind the pear arch add height & formality to this part of the garden, my potting shed with comfy chair behind! 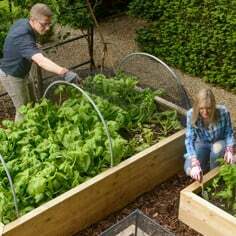 As it is my first season the rest of the fruit trees etc are coming this autumn." 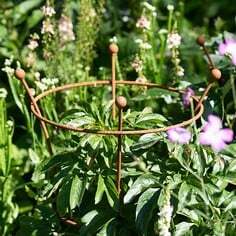 "Our rose crown, we found, was easy to erect and has transformed a circular bed which was already in the garden." 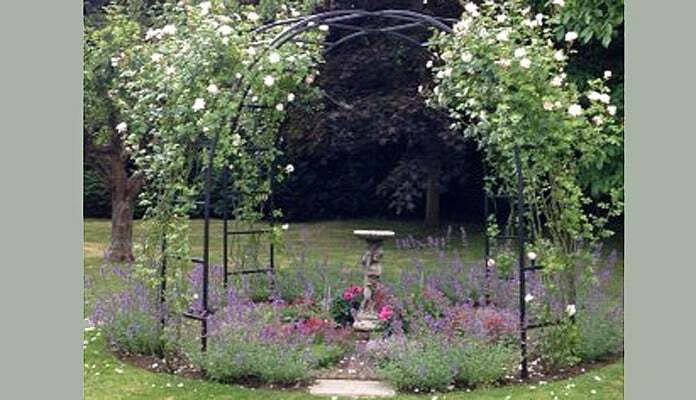 "The four legged Roman Rose Arch Gazebo was to replace 20 year-old wooden pergola, wrecked by a falling tree over the winter of 2013-14. By good luck, the paved base round the raised pool under the old pergola was just the right size for the new Harrod gazebo. 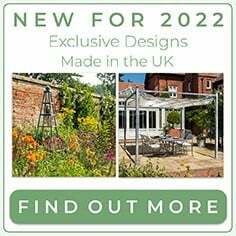 Once the gazebo was in place in autumn 2014, the established Jasmine and Wisteria were drastically pruned and trained up two of the legs. Next door’s rambling rose had been trained along the boundary fence, which was also destroyed by the falling tree. That rose has now gone over the fence, with my neighbours’ permission, and taken the third leg, where they can see it far better than when it was on the fence. This is the Rose Gazebo's first spring/summer (2015) and the climbers are still establishing, so it is work-in-progress. Already it has made a fine feature in the garden, which both myself and my neighbours enjoy greatly. The Wisteria has flowered, the rose has just finished its first flush of blooms and the Jasmine is now in flower. 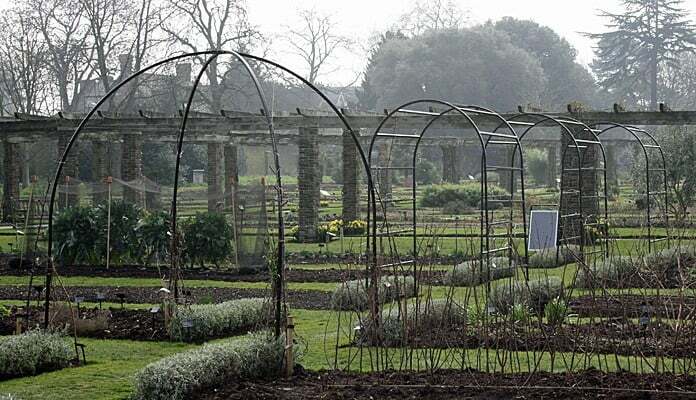 We are about to replant the pond and the unplanted third leg of the arch will probably take a branch from the Wisteria, which is now growing vigorously after being pruned." 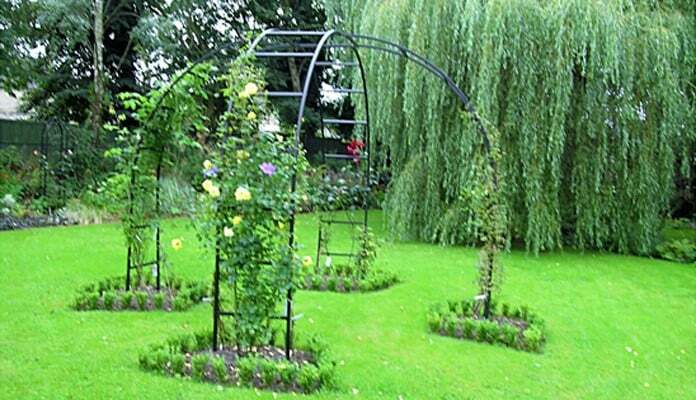 "The rose arch gazebo structure has transformed the lower lawn. 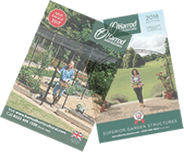 With an acre of garden and mature trees anything smaller would look silly."